Folding options for charts, offers, etc. Compared to competing digital marketing methods, flyer printing offers better returns on investment on a tight budget. Flyers let you do more with your marketing budget, allowing you to really connect with customers, rather than just reach them. 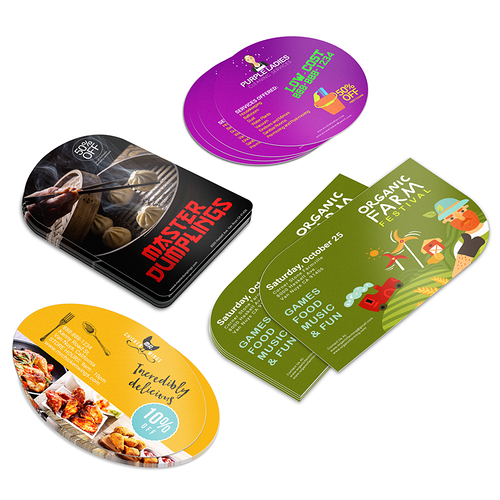 This has made flyers the go-to tool for event organizers, restaurants, and businesses that cater to a specific local area. Many other local businesses also rely on flyers to deliver the response rates they need for events and other marketing campaigns. 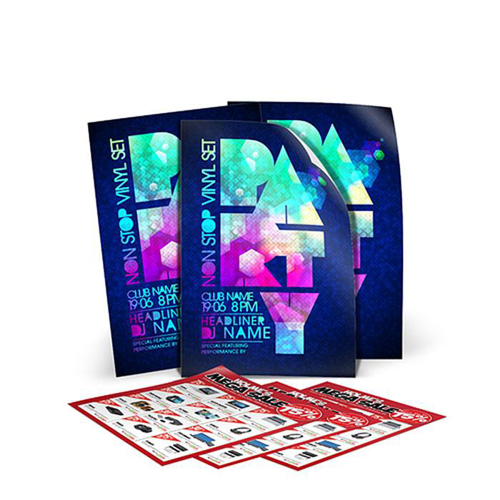 Print flyers on one or both sides on quality paper or cardstock. A variety of flyer sizes are covered, including our most popular 3.5” x 8.5”, 4” x 6” and 8.5” x 11”. Flyers are available flat or folded, in matte, gloss, and UV coated options. We also offer exciting die-cut shapes for those times you really want to make an impression. 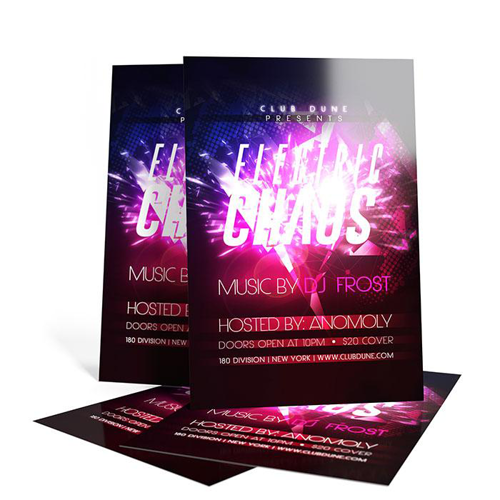 If you don’t know how to create flyers, try our flyer templates to simplify the layout process. You can even make your flyer online with our design tool to make things even simpler. If you haven’t yet, try flyer printing to boost your local promotions. Start creating professional flyers and see your business take to the skies.